Difference between VBR, CBR and ABR MP3. Which one is better? Read this to know which encoding method you should use for your MP3s. Let's start with the basic idea about these three different MP3 encoding methods. In CBR (Constant Bitrate) encoding, the bitrate is kept constant across the entire file. Variable Bitrate (VBR) encoding we choose the desired quality level and/or a range of allowable bitrates. Then the encoder tries to maintain the selected quality during the whole stream by choosing the optimal amount of data to represent each frame of audio. Average Bitrate (ABR) encoding method produces VBR MP3 in which the encoder selects the bitrate for each frame based solely on a fixed set of metrics. The same number of bits are allocated to encode each second of audio, and internally, frames of audio data occur at regular, predictable intervals, so the overall file size for a given duration of audio is predictable. Therefore this encoding is used only when a file of desired size is to be produced. Uses of this format is declining day by day as it doesn't offer any advantage over VBR and posses more file size. Everyone. All lossless compression is VBR. The main advantage is that the user is able to specify the quality level and conserve as much space as possible, but the inconvenience is that the final file size is quite unpredictable. ABR encoding is desirable for users who want the general benefits of VBR (an optimum bitrate from frame to frame) but with a relatively predictable file size like they would get with constant bitrate (CBR), and a greater preference for bitrates that are near a desired target. Inevitably, some frames will be encoded with more bits than necessary, but the result will always be equal to or better than that of CBR for the target bitrate. You'll notice no quality difference but VBR will offer less file size with same quality. Go for VBR, it offers best quality with minimal file size. 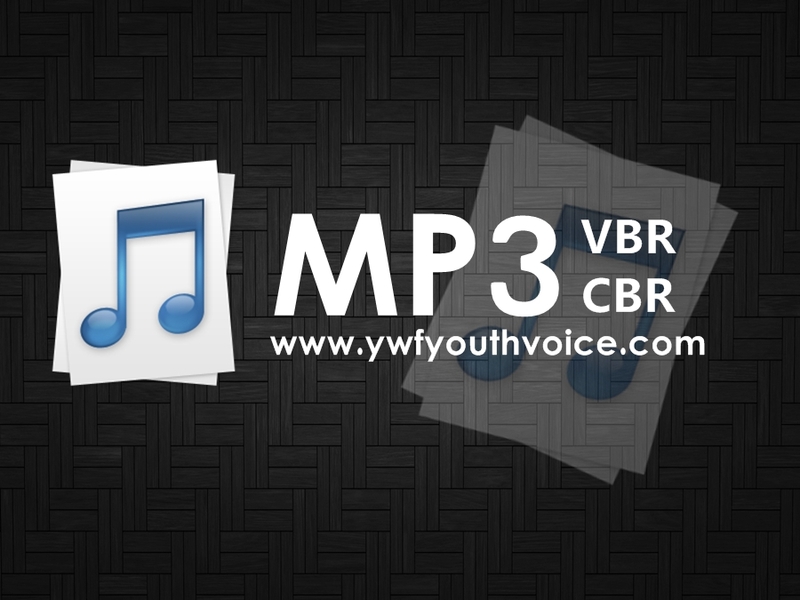 Youth Voice: Difference between VBR, CBR and ABR MP3. Which one is better?